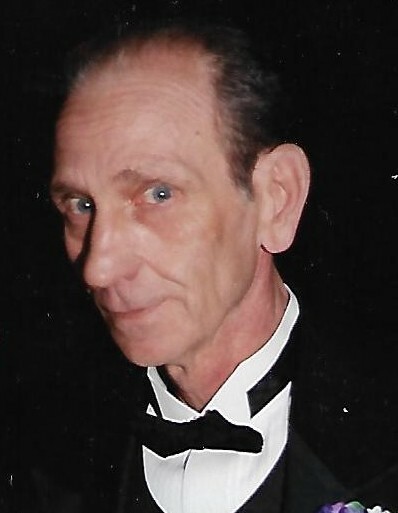 Charles E. Robinson, 74, of Florence, passed away Friday January 25, 2019 at St. Elizabeth Healthcare in Florence. 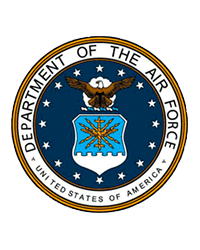 He was a Vietnam Air Force veteran, a member of Kento-Boo Baptist Church in Florence, and retired owner of Ducker’s Concrete Products in Florence. Charles was also a Past Master Mason with the Florence Masonic Lodge #949 and a member of the Phoenix Masonic Lodge #719 where he was presented his lifetime membership card. He was preceded in death by his wife of 45 years, Paulette J. Ducker Robinson; and parents, William and Maude McHargue Robinson. Survivors include son, Will Robinson; daughters, Lisa (Shawn) Tucker and Leslie (Matthew) Clark; brothers, Jack Robinson and Woody (Jennie) Robinson; grandchildren, Mackenzie (Blake), Morgan, Madeline, Hunter and Aidan; and great grandchild, Eli. Visitation is Tuesday, January 29, 2019 from 4:00 p.m. to 7:00 p.m. with a masonic service starting at 7:00 p.m. at Kento-Boo Baptist Church, Florence. Funeral service is Wednesday, January 30, 2019 at 11:00 a.m. at the church. Interment at Burlington Cemetery. Middendorf-Bullock Funeral Home, Erlanger is serving the family.